Hi everyone, first post, here goes. 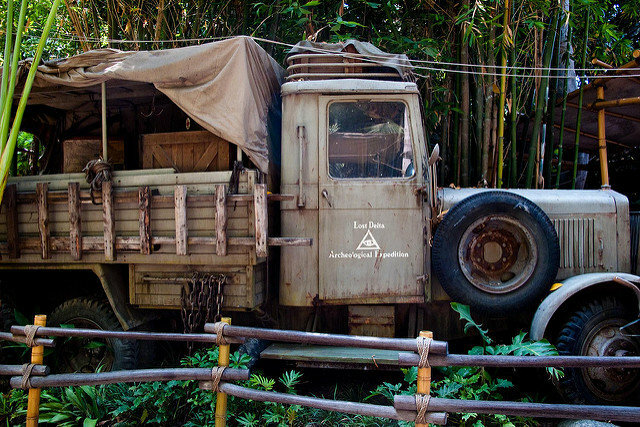 The Merc GMC truck from the iconic film Raiders of the lost Ark, built by the late great Charlie Mann. 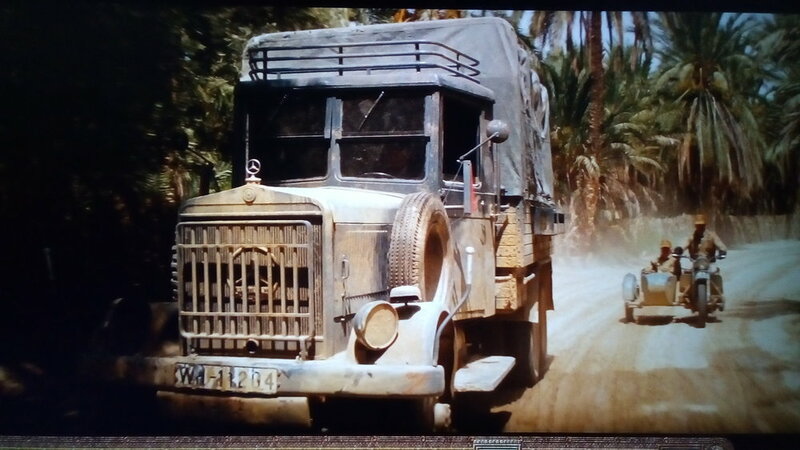 Is in one of my favourite vehicle chases of all time, and filmed for real on location in Tunisia back in 1980! 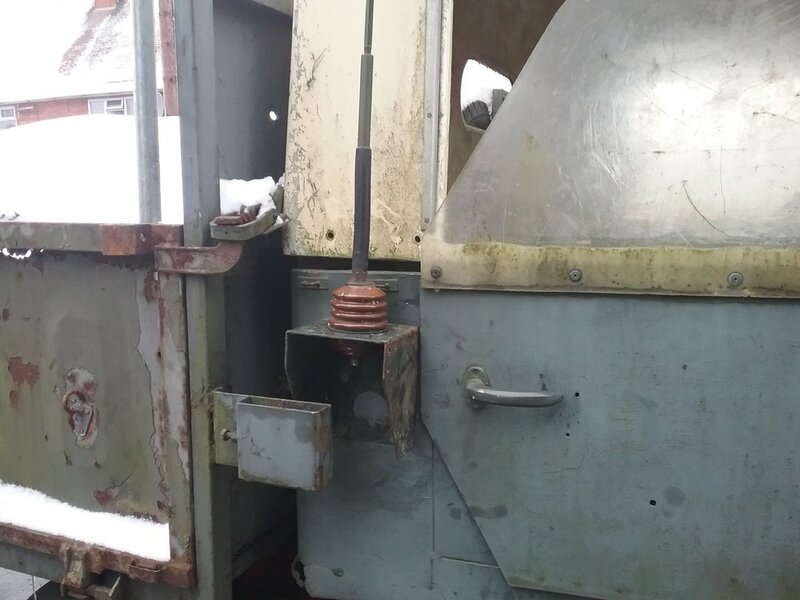 Is there anyone on the HMVF forum who might have any info story's or pics about this truck being built that they would be willing to share, any nugget is of interest! And if you or you know of someone who was involved in its prep, wow..... well cheers. "Truck what truck"
Hi Nick, thanks for the reply. Really interested in your story. Could I ask do you remember what the other productions were? 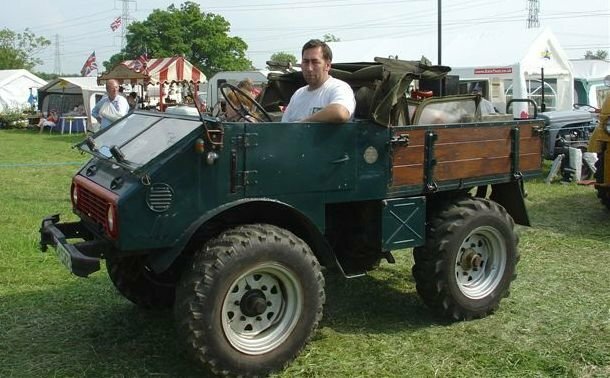 As I would love to look them up.... And what do you remember of driving it? And thanks for the link, that's the truck for sure! Hi Tony B, thanks for your post. I too have a jacket by Wested and can't recomend them enough! Looks just like the movie jacket, well made and in GB by the makers of the film version. Good value too I think. I believe the main man there Peter has passed away, he was a real ruff diamond, great guy. 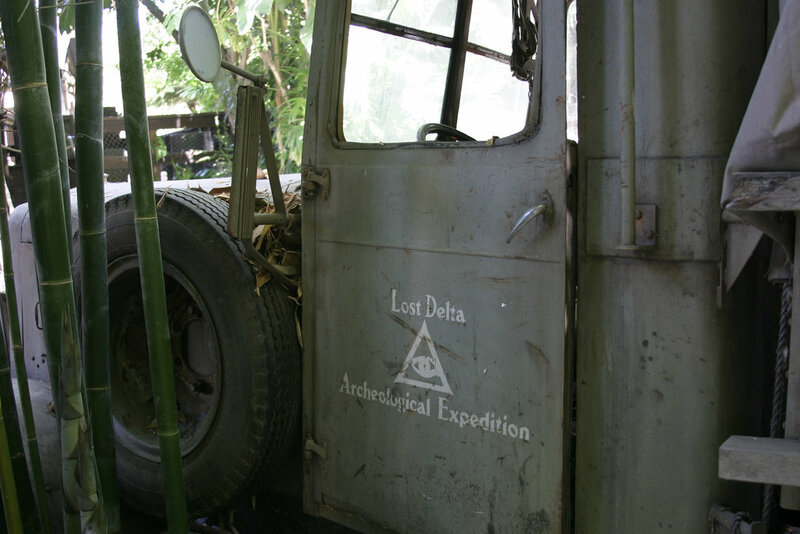 But Wested is a friendly place and do a lot of other jackets, Memphis Belle is a good one and James Bond! Is Eugene still around, Tony B I think you have spoken to him a few times, any idea? Don't know. I've changed my brand of tablets since then. 😀 Unfortunatley age and some health problems, the bikes now have a new owner. Still got the Dodges though! 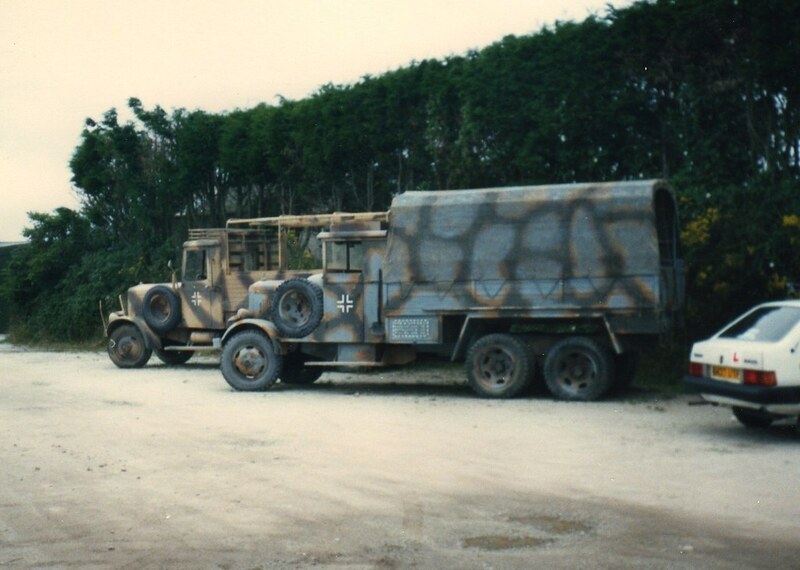 This is a pic of the real German truck that the film vehicle represents... Quite close I think! 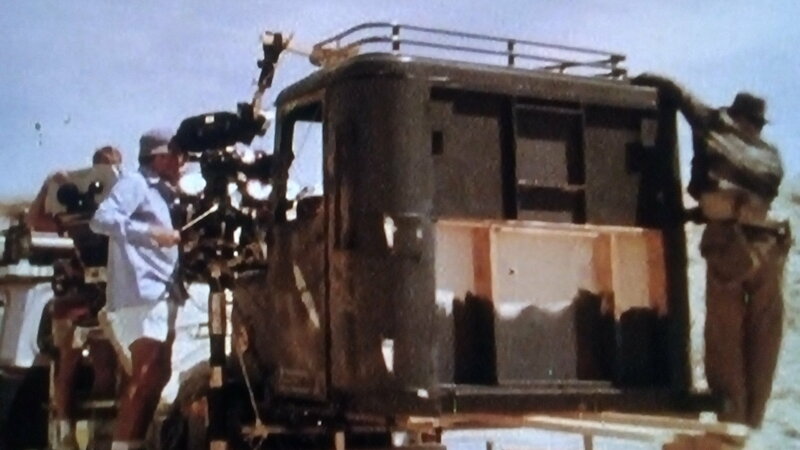 This is the film truck, would anybody recognise the doors on the film truck, as I think they may be from another vehicle? 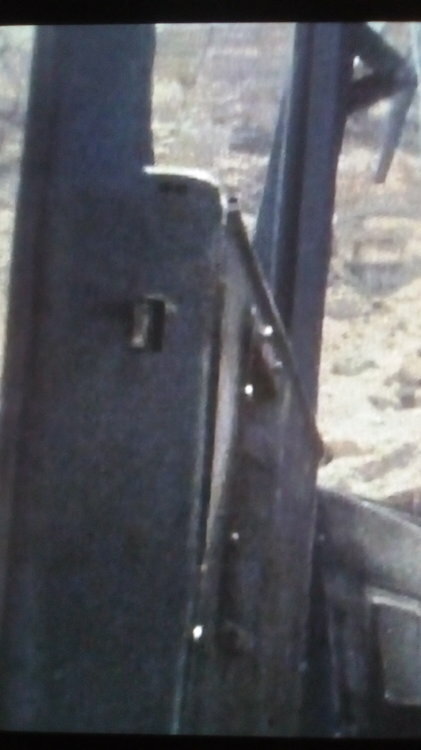 Hi Thanks mogmaner, don't suppose you'd have a pic of your door handles and indicators to hand? Not sure how well this will show. Thanks for the pics. I think your right mogmaner, the handles look the same! So does that mean they are a genuine Merc part? 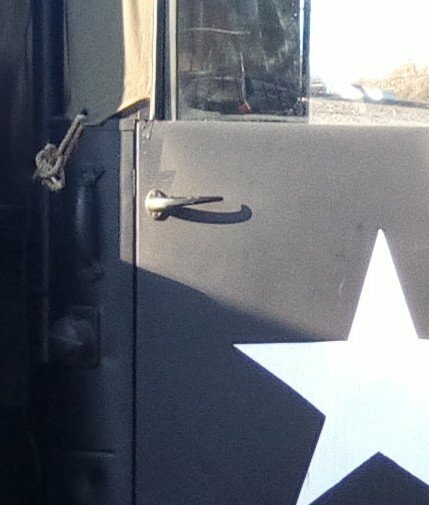 Well hmm, just seen these on an American truck. So may not be Merc after all lol.